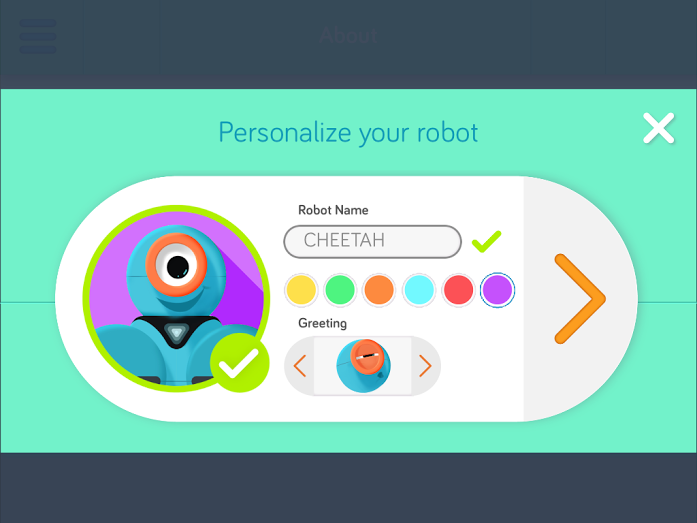 Wonder Workshop makes learning to code meaningful and fun for children. 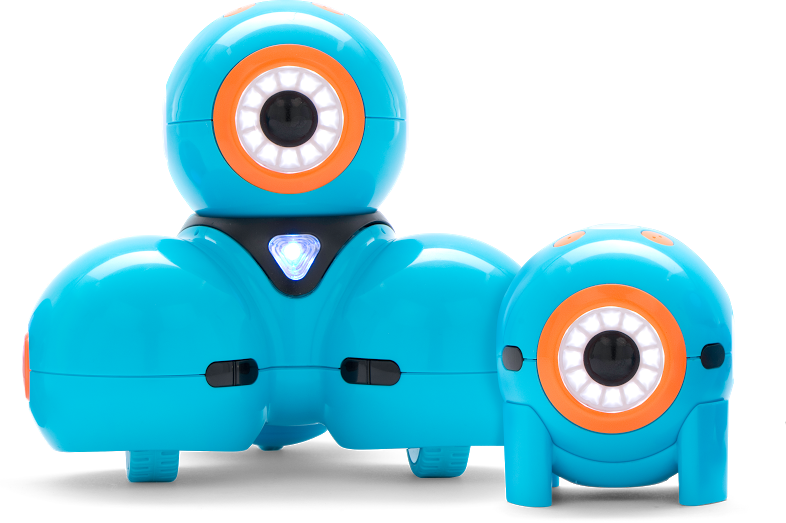 Dash & Dot, a pair of robots, combine play and learning for children ages 5 and up. For more information, visit our website at http://makewonder.com. • Senses objects in front and behind. • Hears and responds to sounds. • Comes to life with sound, lights, and head motion. • Responds to how it is moved. • Sends a signal for Dash to see where it is. • Transforms with sounds, lights, and imagination. 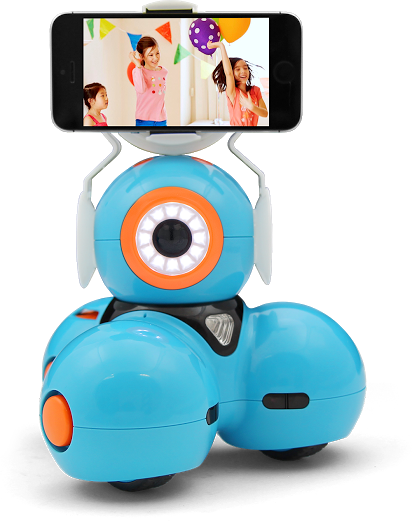 Go gets you started and exploring the world of Dash & Dot in no time. Simply connect with Bluetooth and get off and running. This app is a portal for online ideas and content. Path takes Dash on adventures as kids draw a path for Dash to take. Unlock themes and special animations. This app teaches basic sequencing and event- based programming. 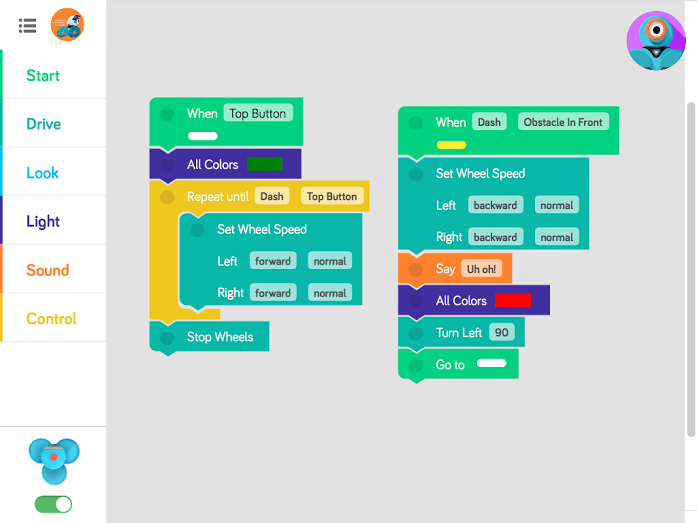 Blockly is a visual programming tool that lets kids control Dash & Dot, making them move and interact with each other. 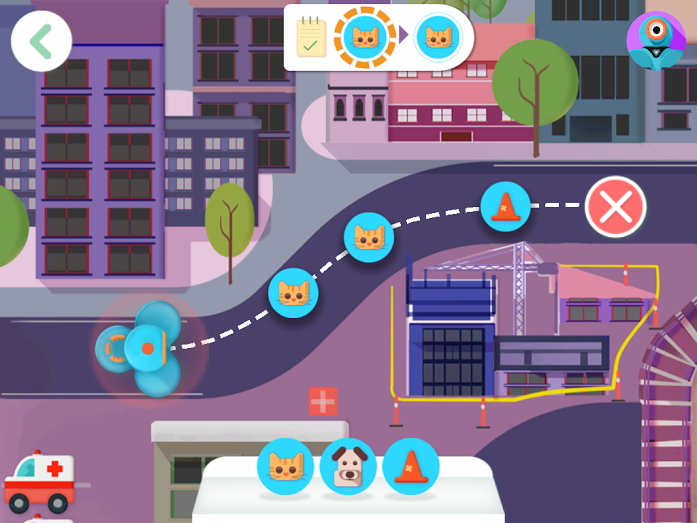 This app teaches sequencing, events, conditionals, and loops. Xylo is a music app that uses the xylophone accessory. Compose songs and program Dash to move around while playing music. This app teaches sequencing and loops. 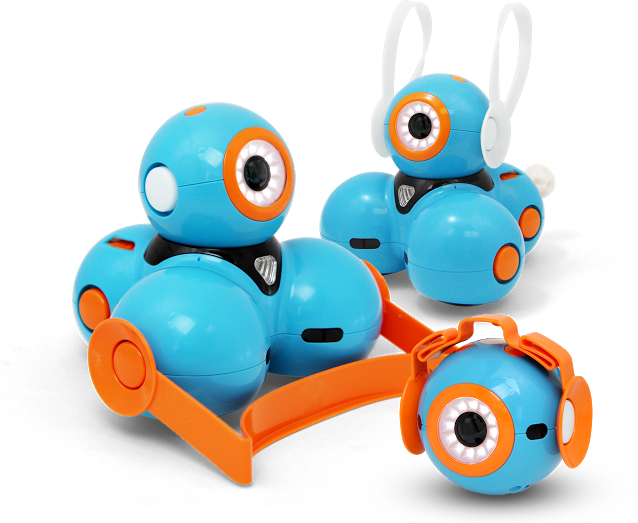 Accessories for Dash & Dot help give them additional looks and abilities. They include a xylophone, a pusher bar, a smartphone mount (to take videos with any smartphone), bunny ears, and a tow hook. Dash is $199. 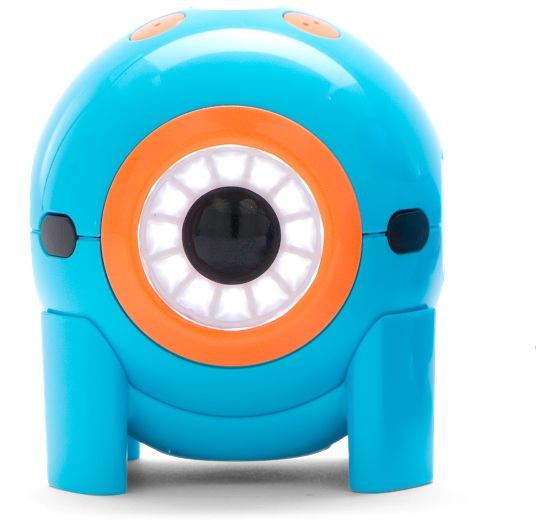 The Wonder Pack, including all robots and accessories, is $349. They are available for purchase at the Wonder Workshop website here: http://makewonder.com. 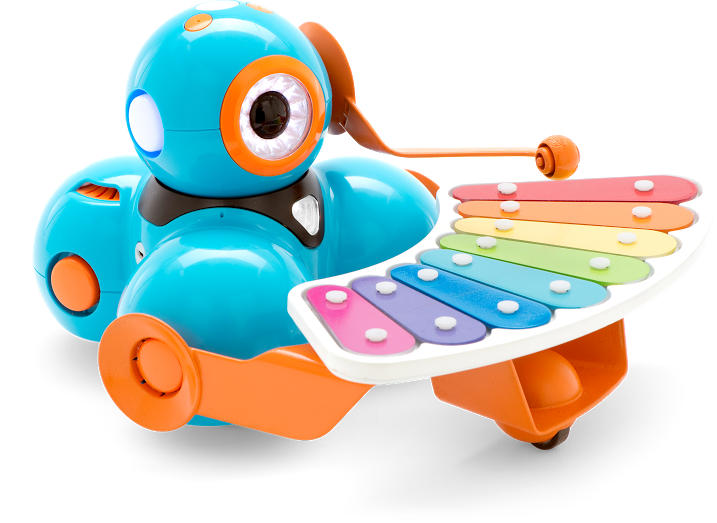 Dieser Eintrag wurde veröffentlicht in Crowdfunding, Development, Education & Studies, English, Fun, General, Hardware, Music, Pictures, Programming, Software und verschlagwortet mit Android, Apps, Dash, Dot, Education & Studies, Fun, IOS, Robots, Wonder Workshop von Sebastian Trella. Permanenter Link zum Eintrag. Steven Canvin liked this on Facebook.